When it comes to staying in touch with mom, technology is huge for me. It’s how I communicate with both my moms (yes, I said both my moms…keep reading for my fun story) and I don’t know what I would do without my smartphone. 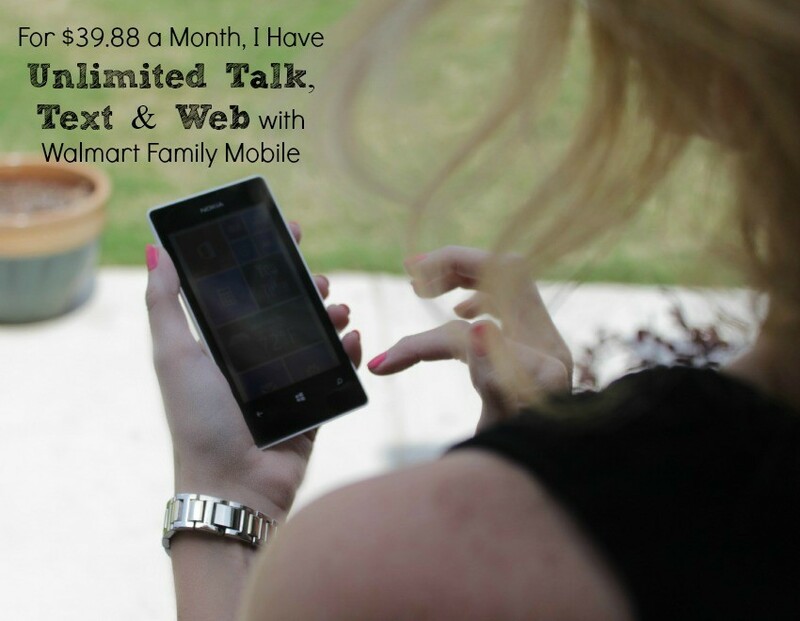 I’m on my phone a lot, so the Walmart #FamilyMobile Unlimited Talk Text and Data/Web is the perfect plan for me. I recently went to Walmart and purchased the Nokia Lumia 521, a starter kit and first month of service courtesy of #CollectiveBias. It has everything I need to talk, text and post away on social media. The service plan is very affordable, the phone was super easy to set-up and learn how to use – not to mention fun – and I was excited about finding a service that works for our family. When I say technology is huge for me, what I mean by that is it helped me in my journey of finding my birth mom. I was adopted at 8 months old and at age 30 decided it was time to find her. There was just something in me that felt a little incomplete. I had three kids of my own, an amazing husband, fantastic parents – but there was just something nagging at me. To make a long story short, I found her thanks to the internet. She is amazing. Her kids and husband are amazing and I now have two fantastic, loving moms who spoil me rotten. Yep, I am the luckiest girl in the world. So to say staying in touch with them is important, would be an understatement. Mother’s Day is very, very important to me! Not only do I like keeping in touch with my moms, but also my kidddos! I have two teens who are out and about with their friends, late at night, when it’s dark and scary – you get the picture. We’ve been a little frustrated with our current cell phone provider and haven’t been able to upgrade them to a smartphone. (Yes, ALL of their friends have one.) 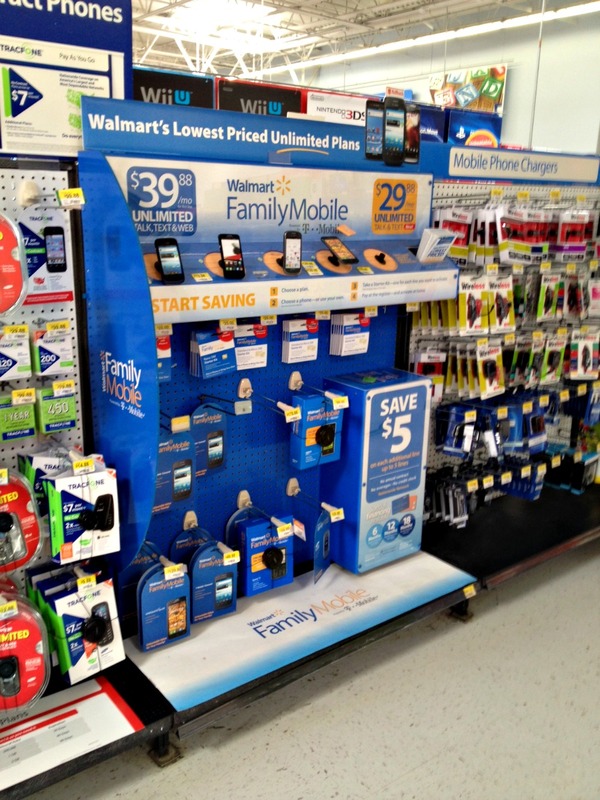 Walmart Family Mobile is one of the Cheapest Wireless Plans we’ve seen and there’s no contract. 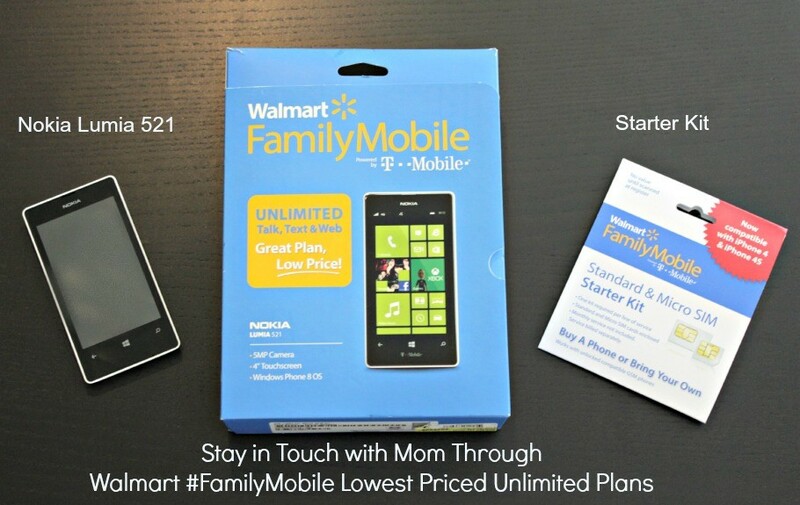 After using the Nokia Lumia 521 and the Walmart Family Mobile service for a few days…. I now have two very happy kids with smartphones. I was able to purchase the second phone and set it up all by myself using My Family Mobile’s Add a Line feature on the account. It was incredibly easy. How do you keep in touch with your mom? Is she due for a phone upgrade for Mother’s Day? Or maybe you’re a mom and would like to be able to stay in touch better with your kids. 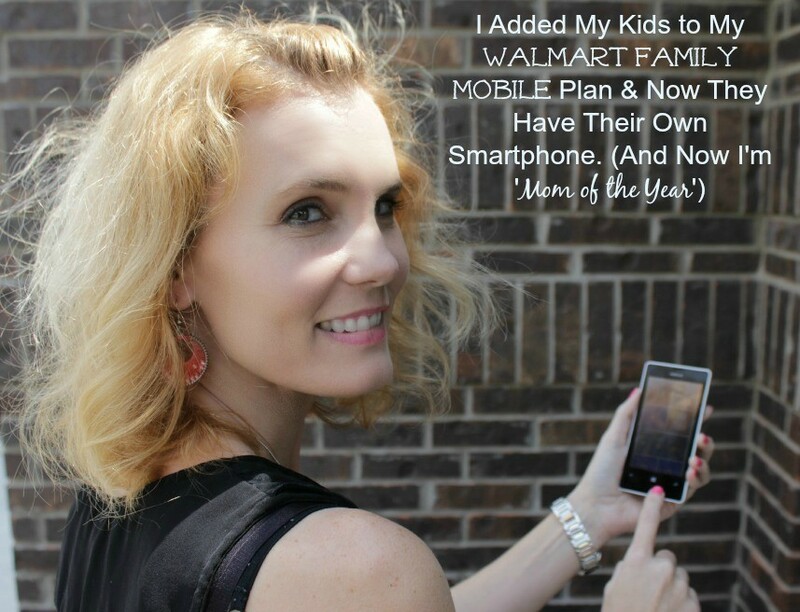 If so, head into your local Walmart to have a look at their #FamilyMobile plans. It’s very important to stay in touch, especially on Mother’s Day!!! That’s an AWESOME story. You’re so lucky to have two moms! I bet your kids are even luckier because they’ve got two grandmas to spoil them. lol. Thank you! And yes, they are very spoiled Kesha! They love it!